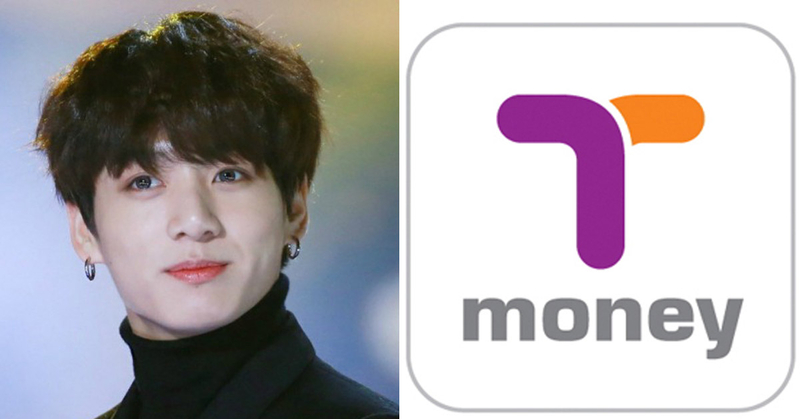 On the upcoming 28th, "BTS trasparent T-money" is going to be exclusively available in stores of CU, a Korean CVS brand. According to CU, they have been experiencing a great increase in transportation card sales since they started collaborating with Kakao Friends and BTS. The reason behind the large increase in transportation card sales is that the collaboration with characters and idols are gaining massive popularity from teenagers. Also, transportation card is not just a means to pay for transportation but now is a main instrument for adolescents to pay as well as to show their own individuality. 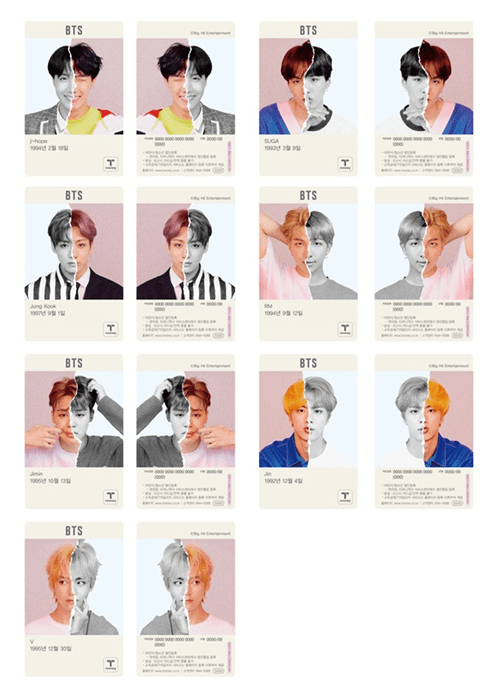 The T-Money consists of 7 different designs each one with each BTS member on it. What is touted about the item is the visual feature of having a sophisticated appearance with the usage of transparent material. If you purchase any products in CU with the card, you get points that are worth 2% of the price of the purchased product saved to your CU membership. In addition, the card holders are subject to monthly 30% discount on a variety of products. It has been announced that only a limited supply of 200 thousand cards are going to be available.